Island Hopper Kayak Motor Mount designed for any Kayak with Rocket Launchers or RAM Rod Holders. Model attaches to base of rod holder. 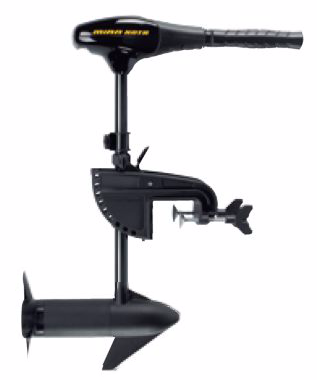 Rated for both salt water and fresh water kay﻿ak ﻿trollin﻿g motors, 30lbs, 32lbs, 45lbs thrust of power. Designed to fit Any Kayak with ﻿Ram Tube Rod Holders or Rocket Launcher Rod Holders. Easily locks onto Ram Tube Rod Holders or Rocket Launcher Rod Holders without the need to make any permanent changes to your kayak. our exclusively designed short shaft sealed kayak trolling motors. Island Hopper Kayak Motor Mount will Fit Any Kayak with Rocket Launchers or RAM Tube Rod Holders. Designed and easily locks onto ANY KAYAK with Ram Tube Rod Holder of the Big Rig, without the need to drill holes or make any permanent changes to your kayak. ​Installs within seconds and removes within seconds. 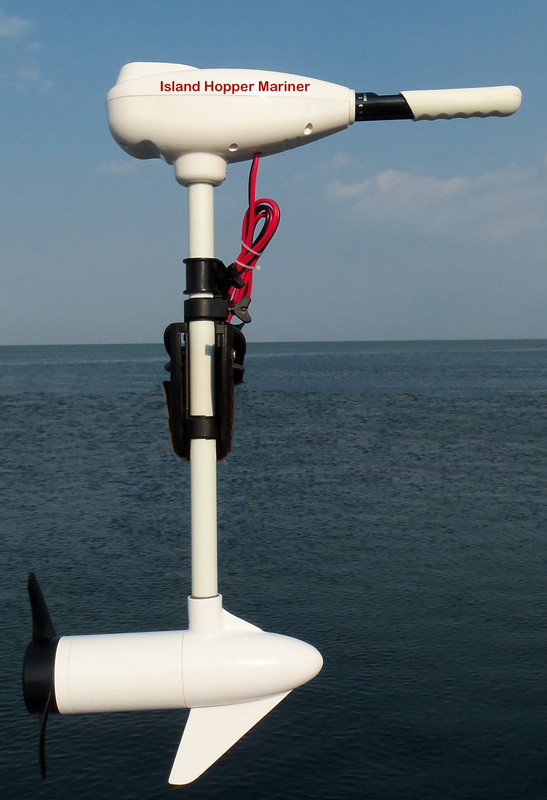 ​Motor Mounts handle up to a 45lbs Thrust Trolling Motor.